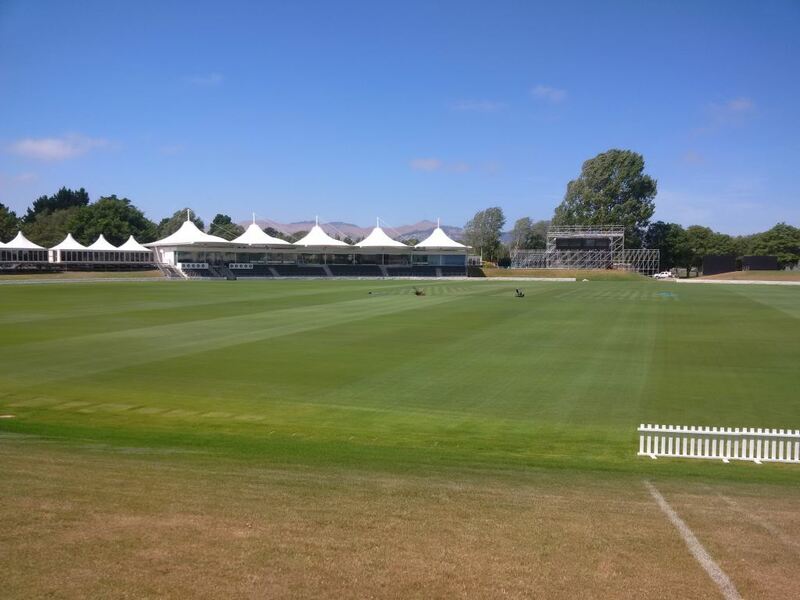 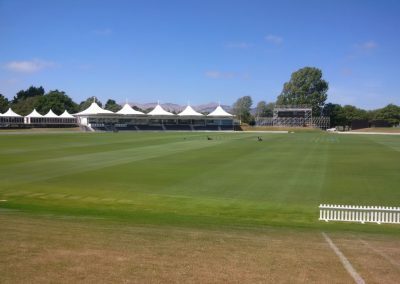 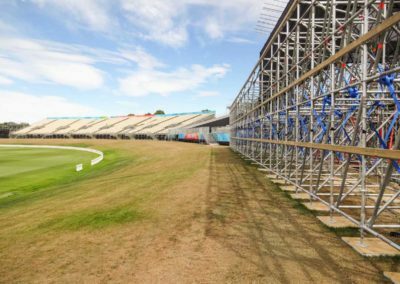 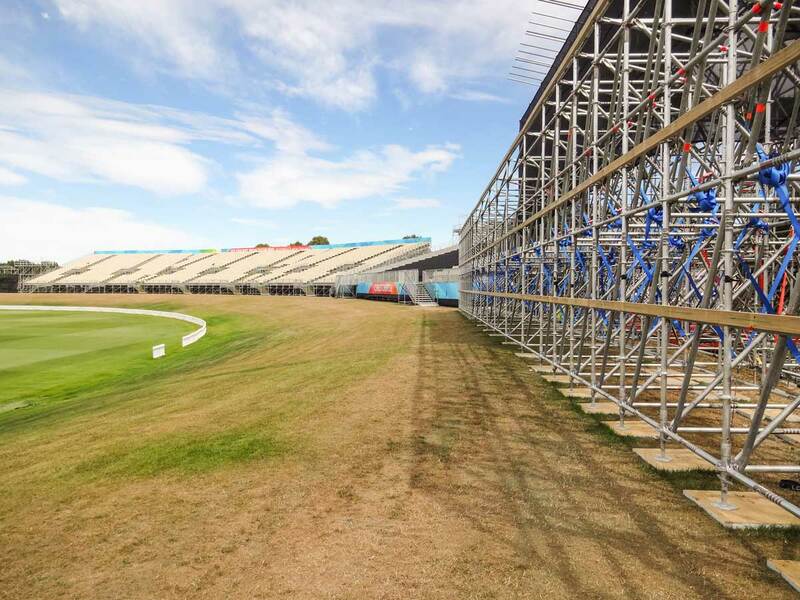 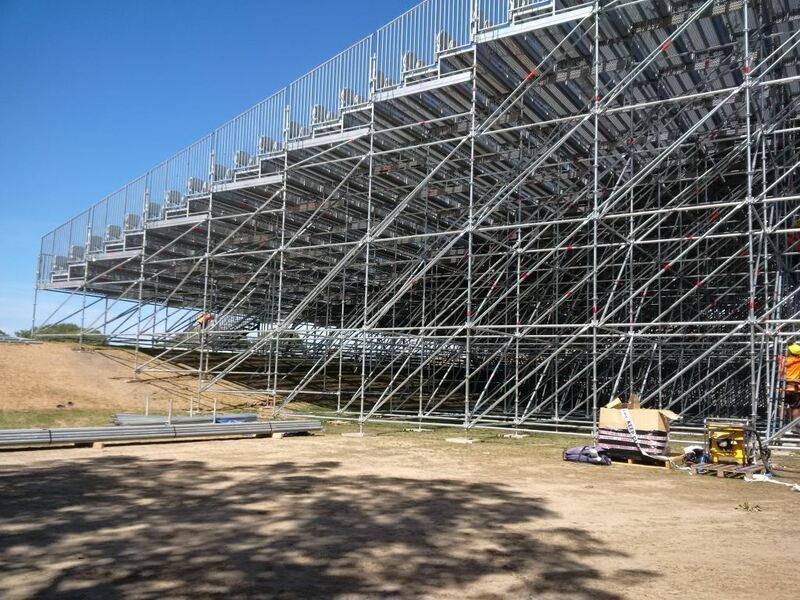 The Hagley Cricket Stadium in Christchurch was chosen to host a number of matches in the 2015 Cricket World Cup and so required extensive additional seating capacity. 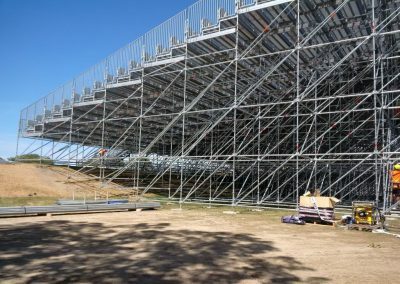 Temporary stands were erected at short notice just before the opening fixture which required anchoring. 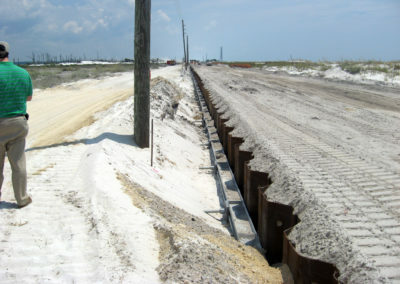 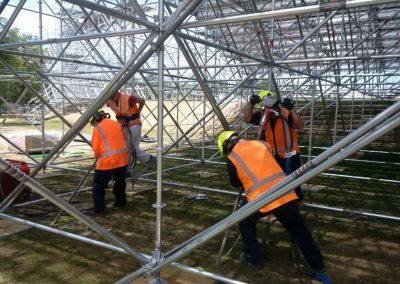 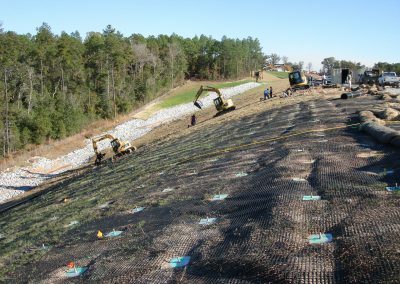 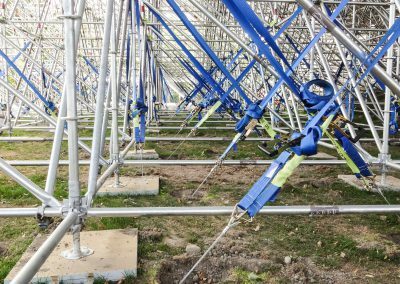 Cirtex Industries supplied Platipus S8 anchoring systems which were delivered from the UK, and installed within 10 days. 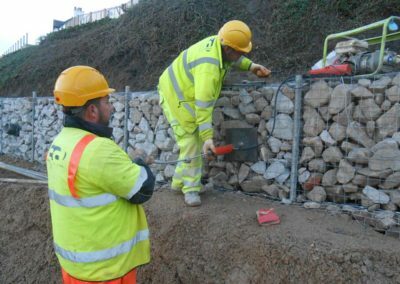 Cirtex worked closely with City Care Ltd supplying installation tools and providing a project manager to give technical advice throughout. 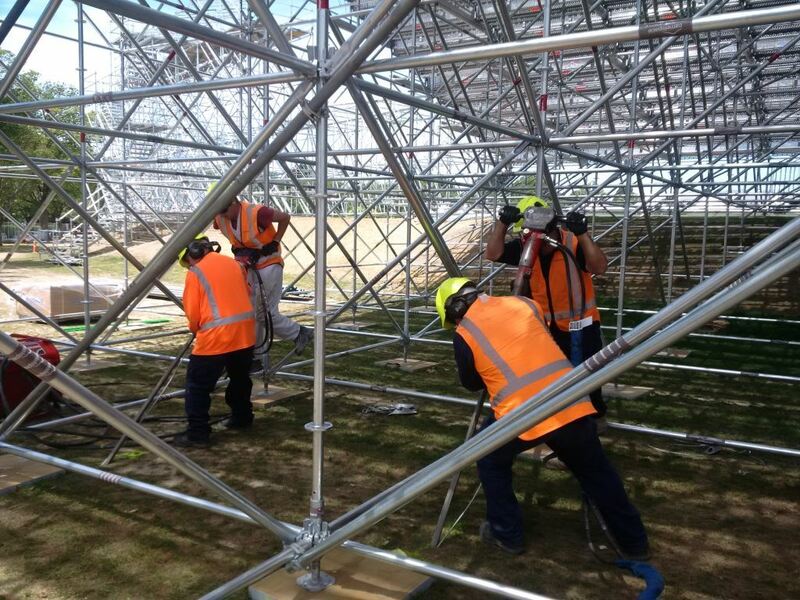 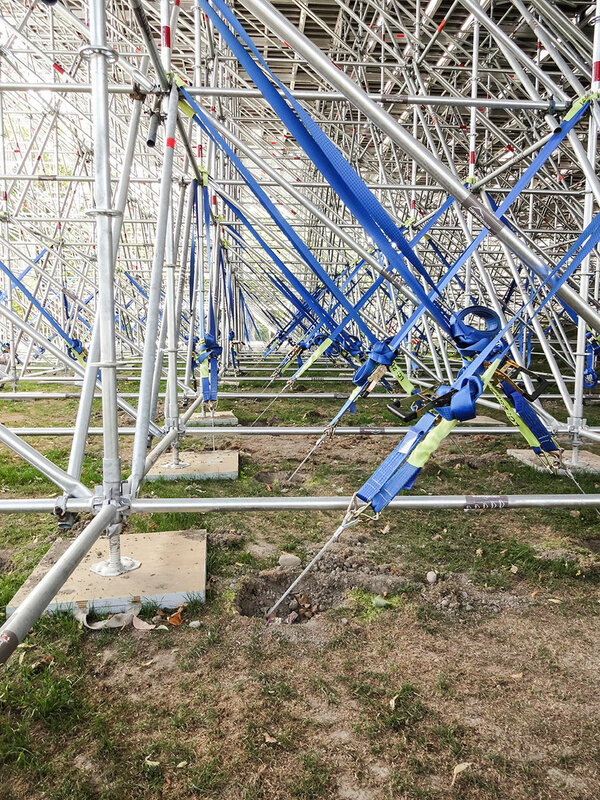 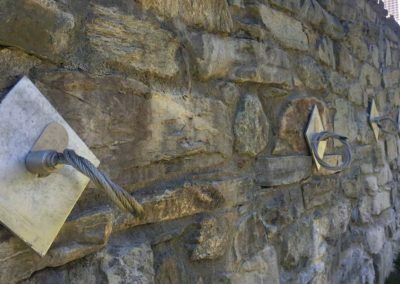 Each anchoring system was proof tested to 40 kN and connected to the stadium structure with tensioned strops. 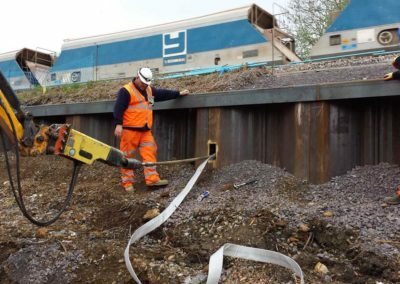 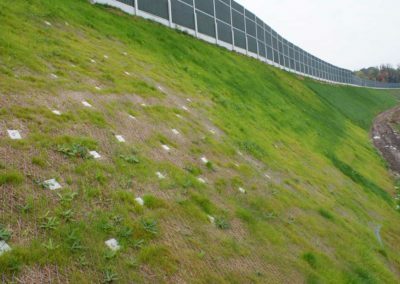 Under intense time pressure Platipus and Cirtex provided a swift, safe and easy to install solution.